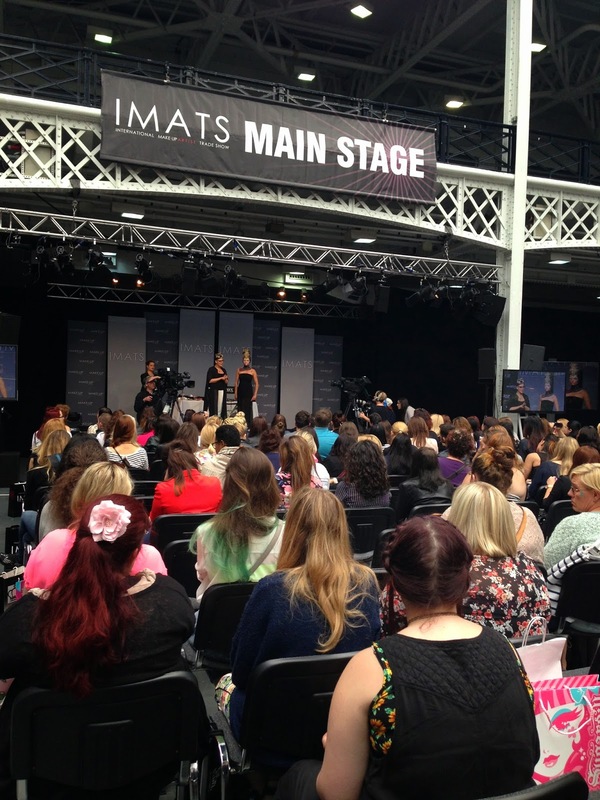 Another year of IMATS completed, did you go and what do you think of this year? 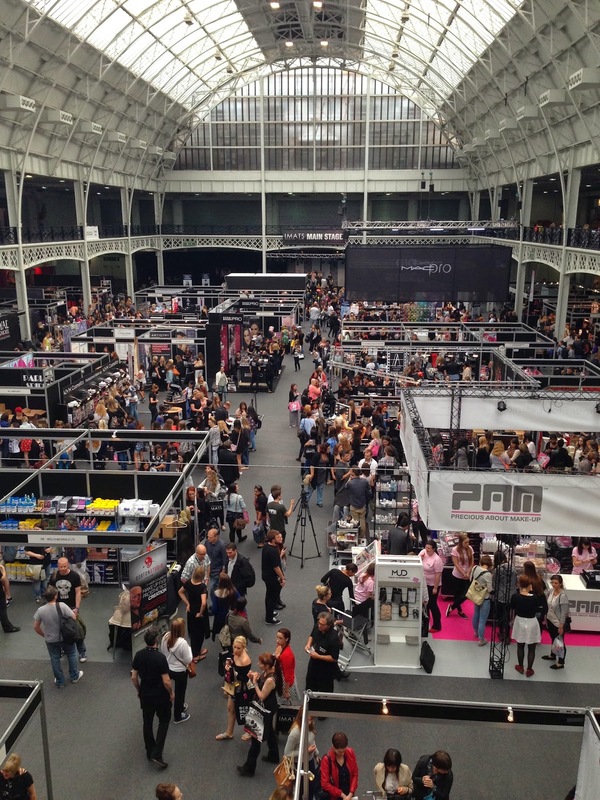 There were as many booths as last year, if not more. However, this year seemed to be less crowded, which was a good thing for me, it was much more relaxing and comfortable to walk round. 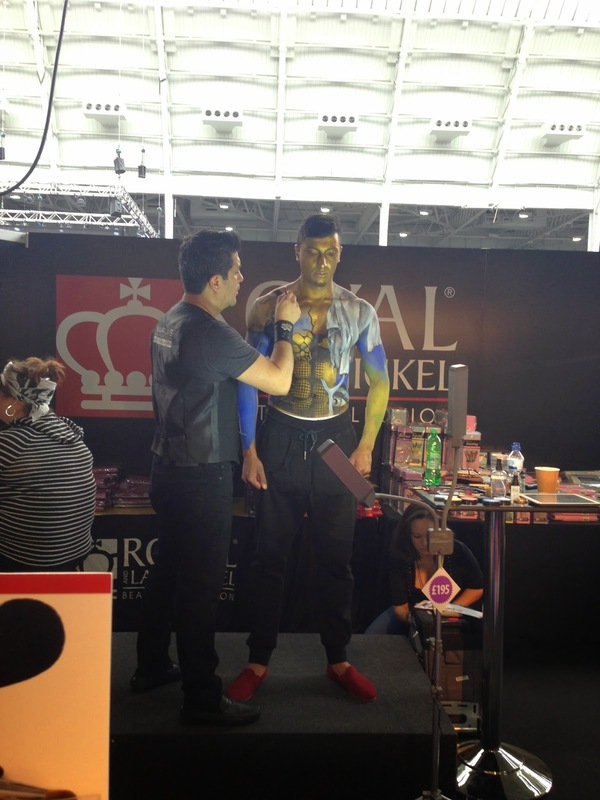 There were, as always, many experts in the field to do presentation on the various stages and rooms in the show, which heavily reflected the fact that this year, IMATS had put back the focus to everything about special effects makeup. 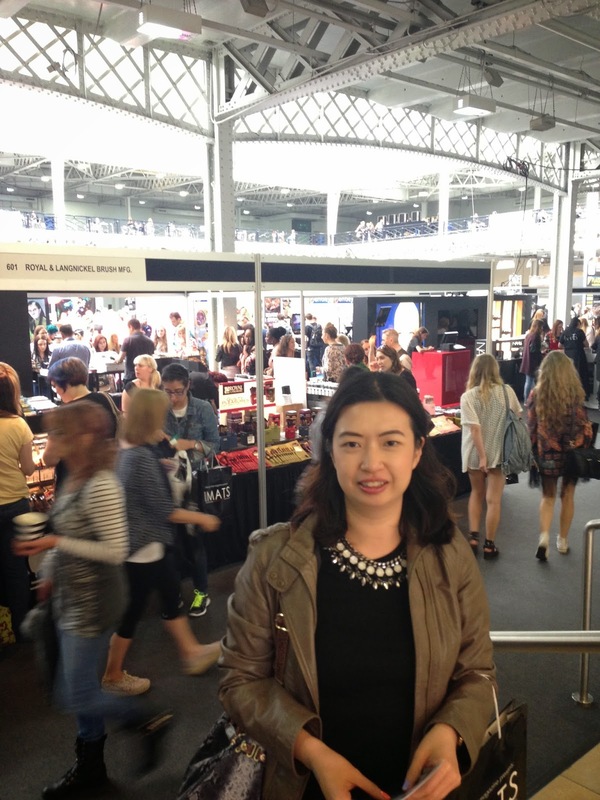 Apart from admiring all the inspirational work of the talented makeup artists, shopping was of course on the agenda. Lots of well known brands had special deals (like MAC had 15% off on everything). 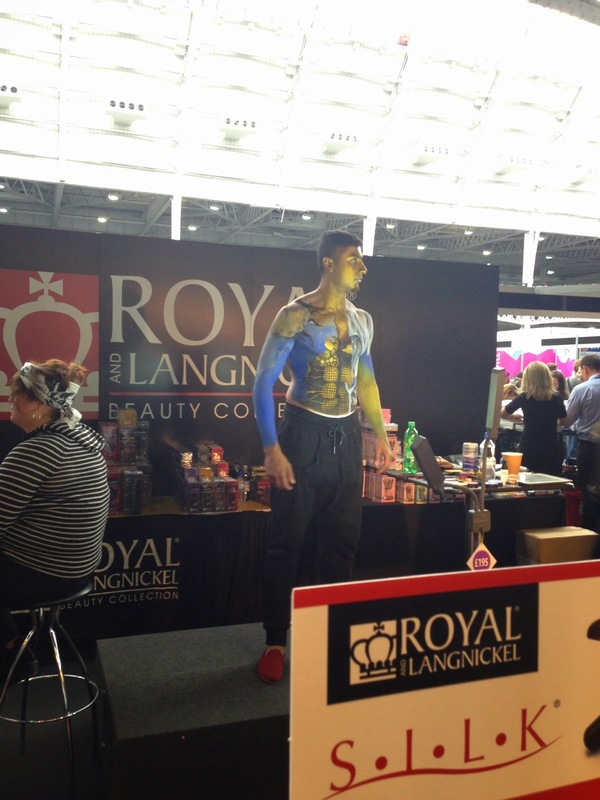 IMATS was also the chance to discover some new brands and new suppliers! 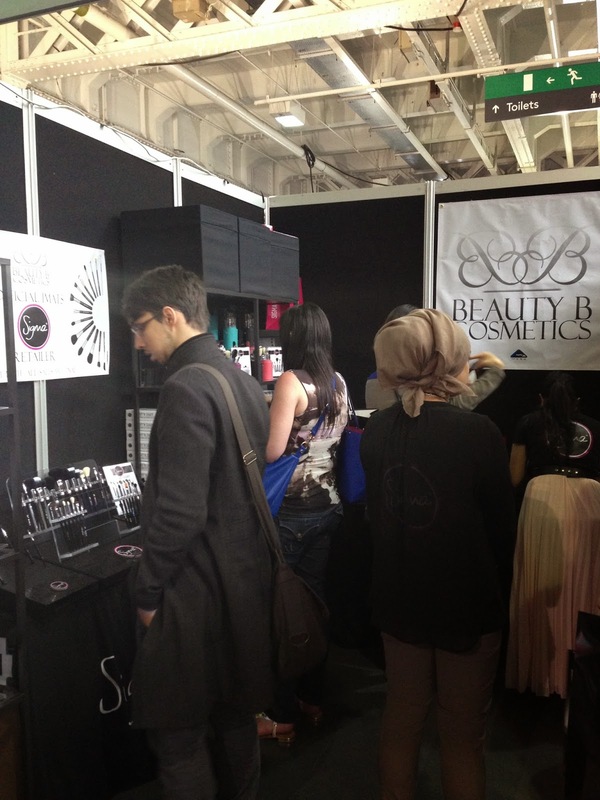 To me, the most exciting discovery was Beauty B Cosmetics! 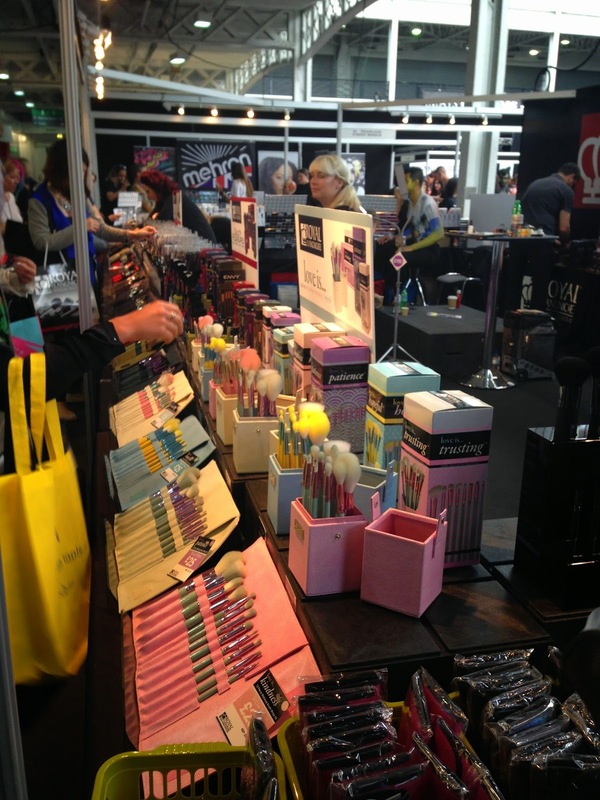 They stocked a whole range of Sigma brushes!! 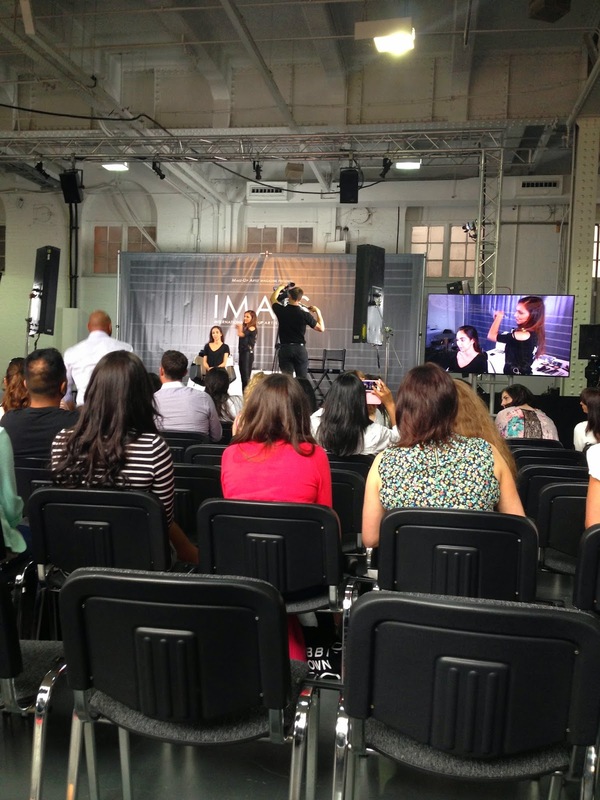 To which we all know how difficult it is to get our hands on any Sigma brushes in the UK. 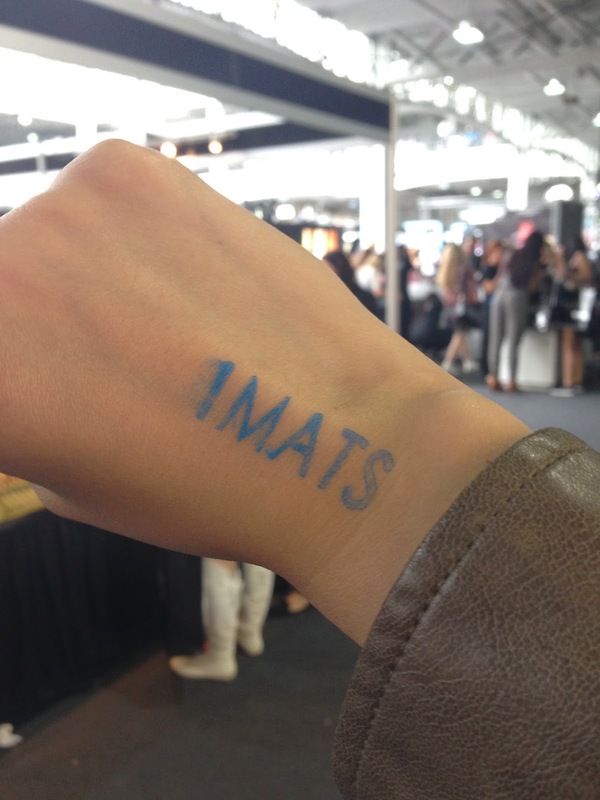 These are all I bought from IMATS this year. 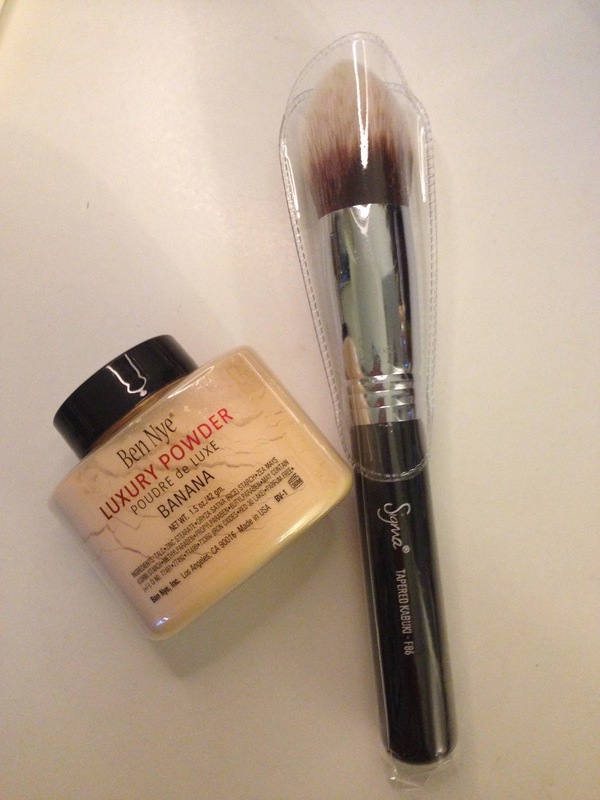 (Yep, just two things) The famous-but-always-out-of-stock Ben Nye Banana setting powder (£10 for the small 1.5oz tub), and a Sigma F86 Tapered Kabuki brush, which is similar to my Louise Young Super Foundation brush. I found the bristles of the Louise Young brush a bit too long for my liking, this Sigma F86 has shorter bristles which I am hoping it will work better with my foundations. 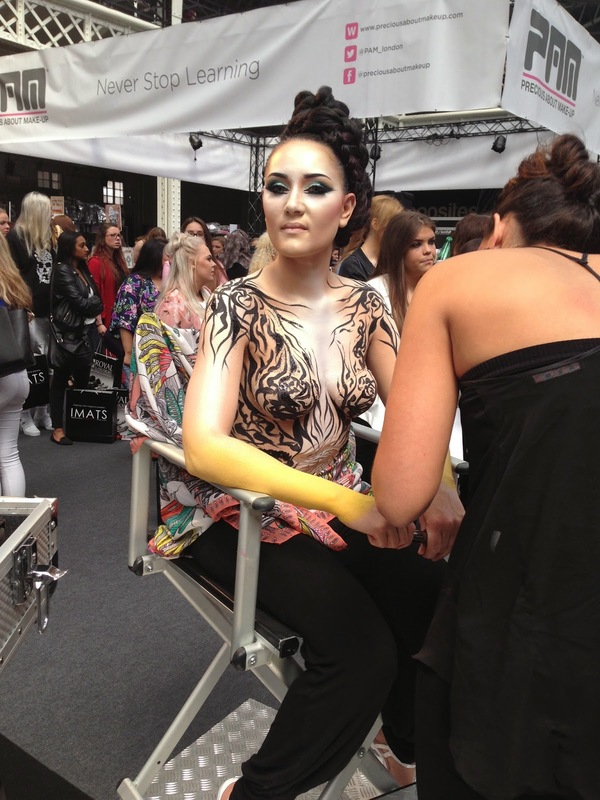 Did you go to IMATS this year? What did you see and buy? ?